Here is your OSB Open Futurity Champion Monopolie owned by Dan Churchill – shown by Ashley Baxstrom. 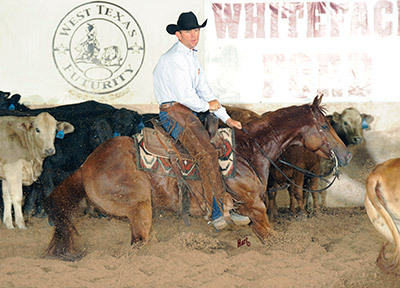 They not only won the Futurity with a score of 147 this pair also won the go round. Congratulations! Metallic Cat becomes NRCHA’s 18th Million Dollar Sire!